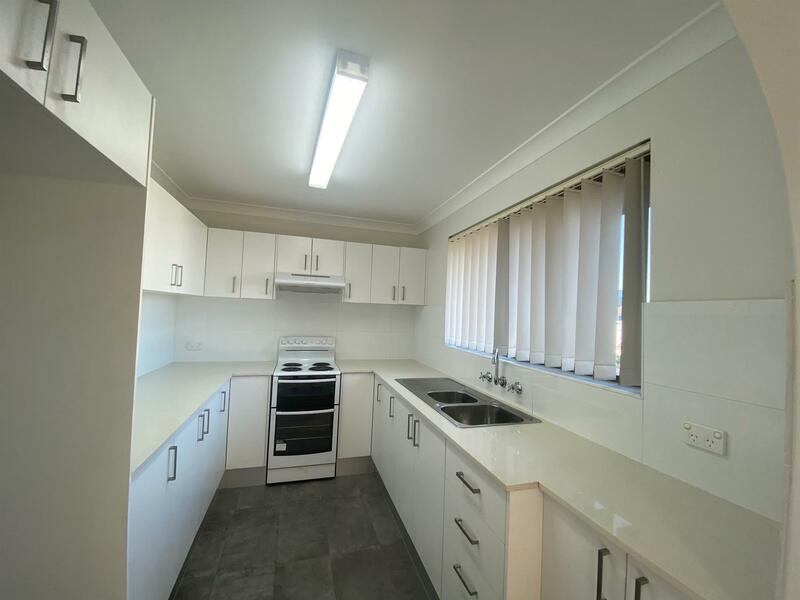 AVAILABLE NOW - 2 bedroom unit located near CBD, modern kitchen, large L shaped lounge/dining, wall to wall carpet, intercom, balcony and lock up garage. Minutes to Liverpool station and Westfeild. 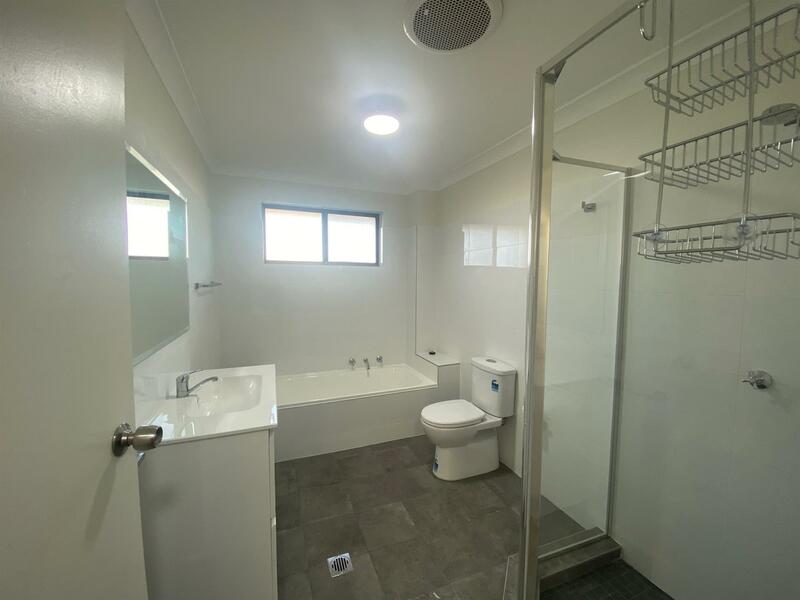 Dear Xanthe, I am interested in 113 Moore St, Liverpool, NSW 2170, Listing Number 2455567 which I found on http://nucifora.prd.com.au.